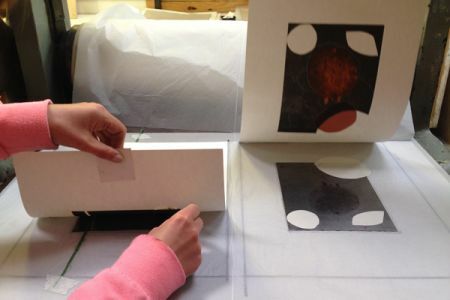 Use professional printmaking tools to learn the art of block printing. 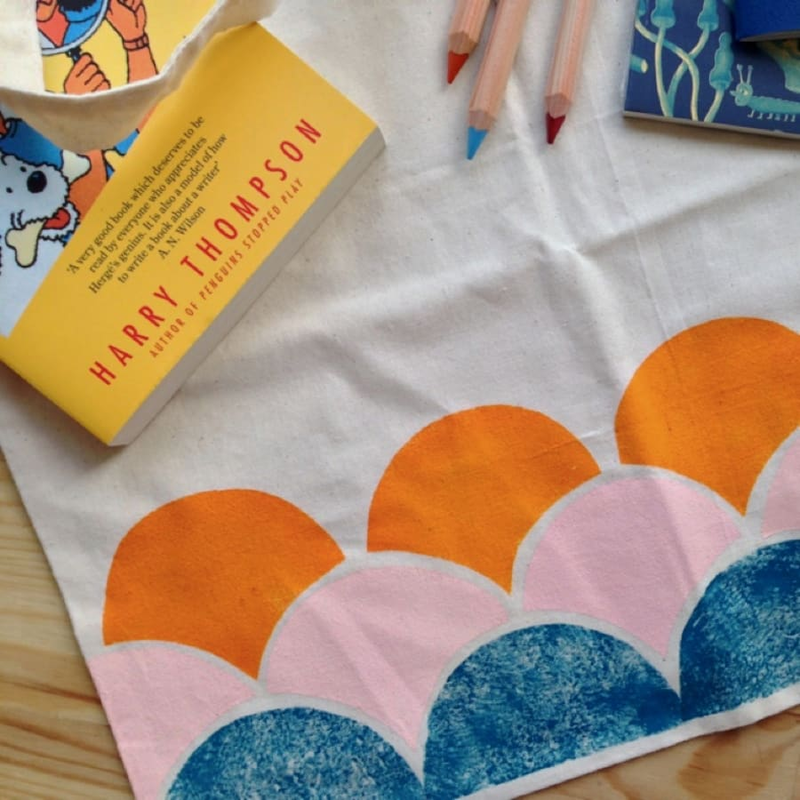 Block printing has been around for hundreds of years and with help of your expert tutor, you can learn to replicate this technique onto a beautiful tote bag. 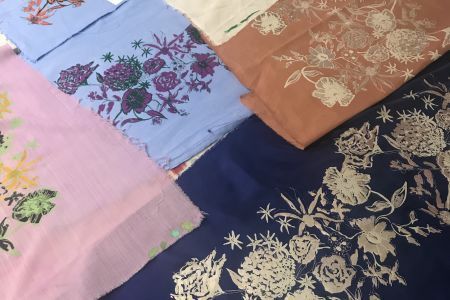 You can mix your own professional fabric paint and learn how to build a beautiful printing block that will achieve a look similar to Indian block printed fabrics. 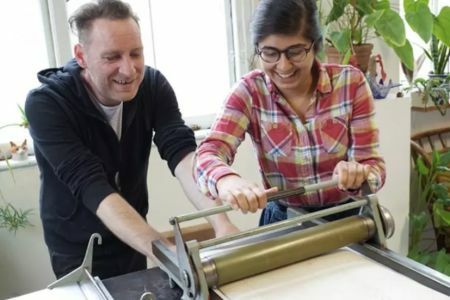 This class is simply fantastic and will teach you skills that will inspire you to get creative with printing. All materials are provided including inspirational books and crafty magazines. 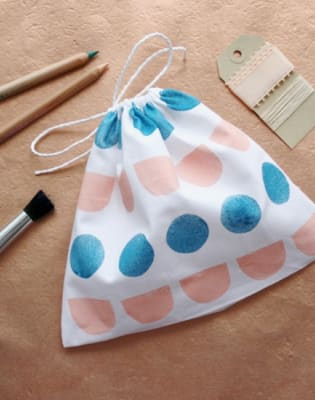 You can also bring any other fabric item that you would like to print onto. Founded by Jane Gois in 2010 Tea & Crafting has grown steadily over the years and is now London's top private craft venue. 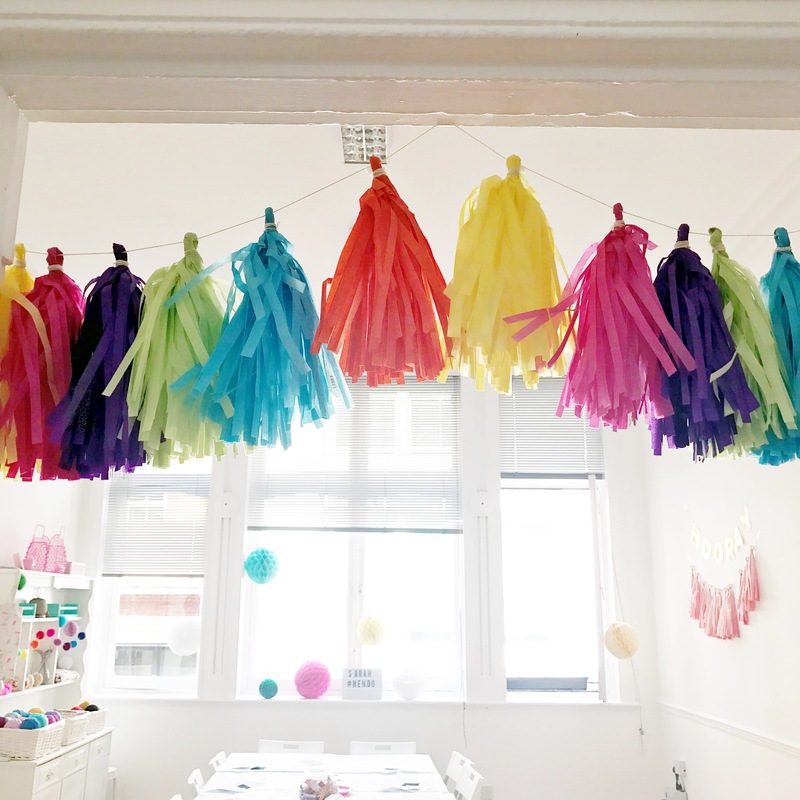 We're really proud of our central premises in Covent Garden and we are certainly doing everything we pass on the crafting bug to you crafty Londoners! We are a group of friendly artist experts who are partial to a bit of old-fashioned craftsmanship with a modern twist. 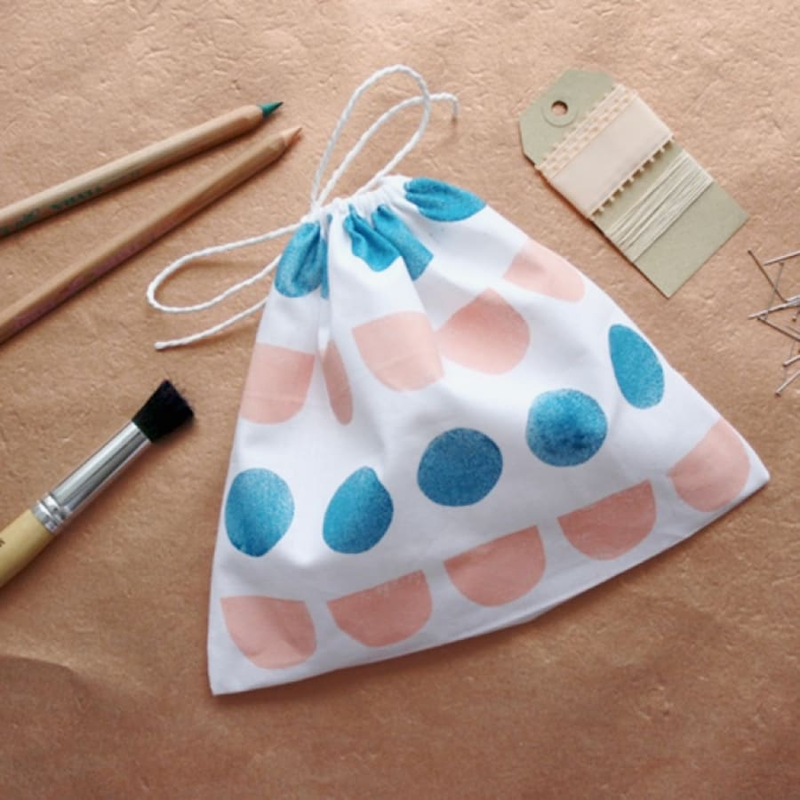 If your undiscovered creative side is simply yarn-ing to get then join one of our crafty workshops and spend a few hours learning something new. Expect to learn new skills, show off creations and have a lot of fun! All our workshops are project based meaning you leave with a completed item at the end. There is ALWAYS cake, tea and coffee to keep you fuelled whilst you craft. Vegan and gluten free diets always catered for too at each workshop.